Read moreWoodruff: What’s it Used For? 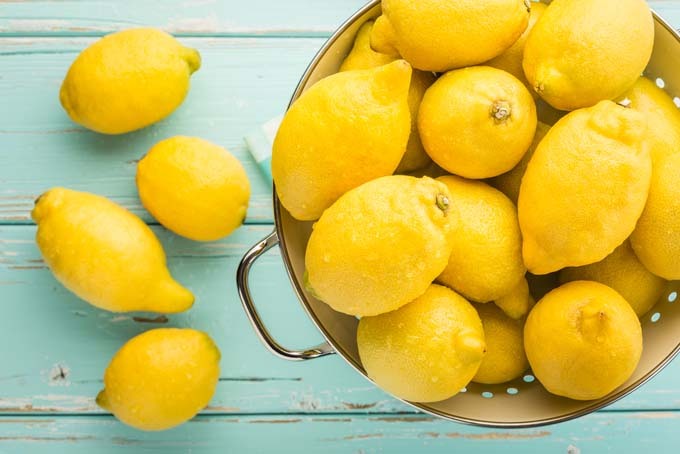 Lemons are nature’s citrus healers, full of vitamin C and plenty of other properties. 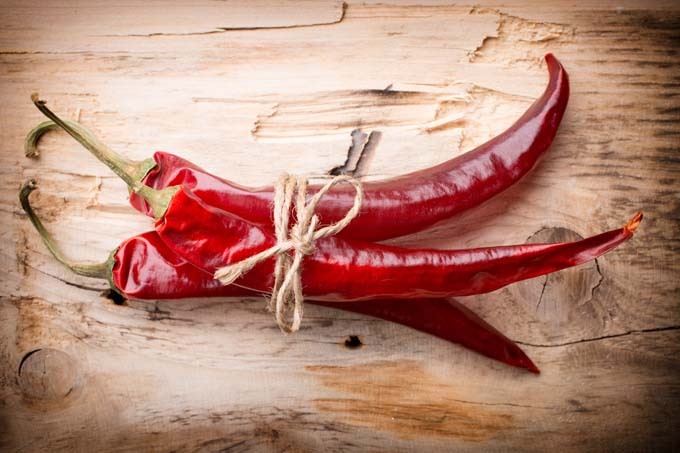 Learn all about how this zesty fruit can be a natural remedy here. 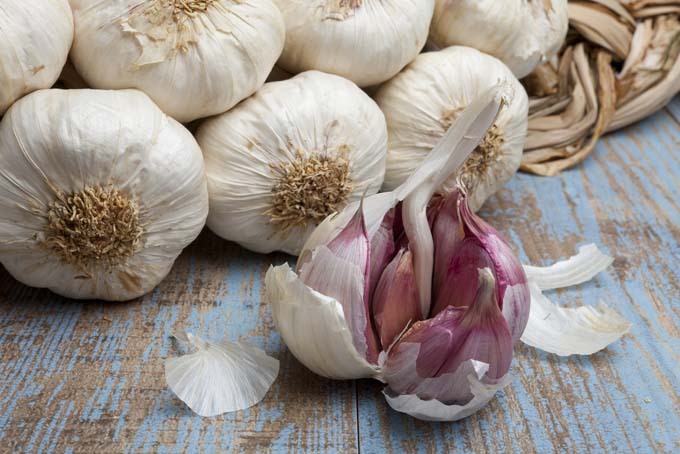 Besides being super tasty in various cuisines throughout the world, garlic is highly regarded as a preventative against heart disease, high blood pressure, and stroke, as well as colds, bronchitis, & infections. 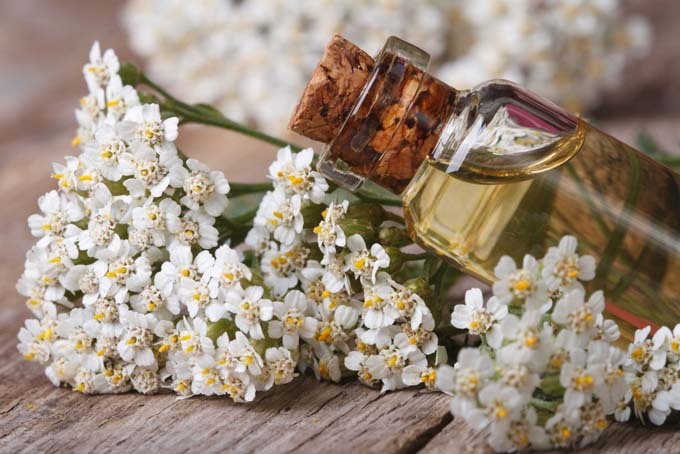 Read more now about all of the various wonders this super herb is capable of. 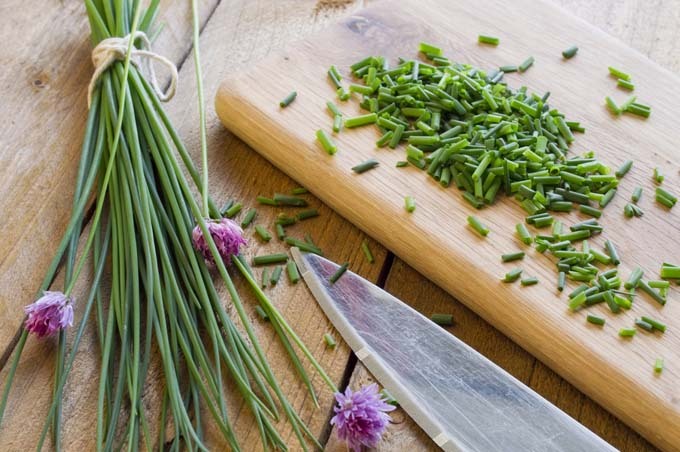 Trying to figure out the basics of spices for your cooking? Nothing brings a dish to the peak of perfection like proper seasoning. 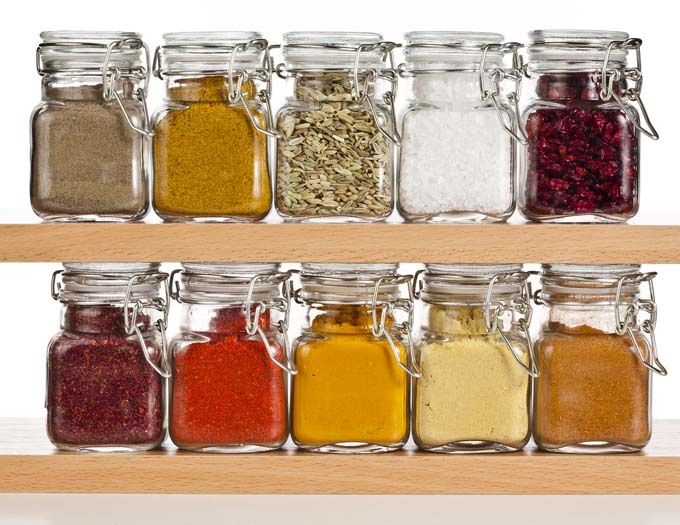 Read our top picks of suggested spices to get you started off right in your culinary pursuits. 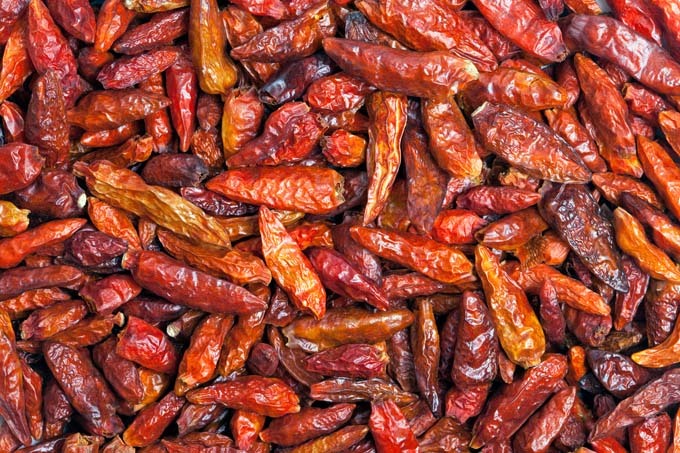 Dehydrate your own chilis! 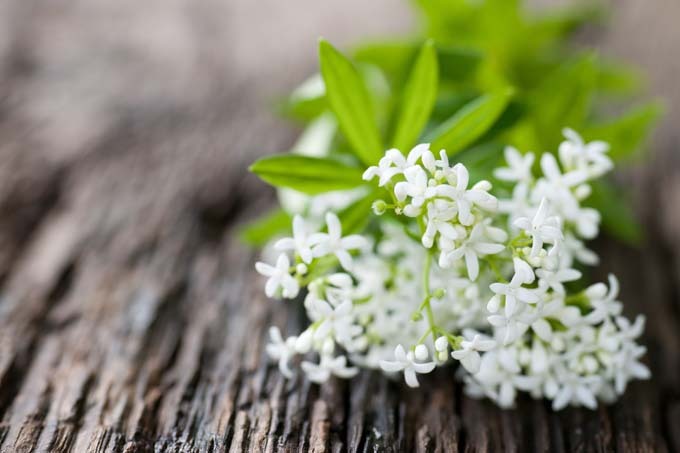 Not only are they beautiful but they last forever and are a necessary part of many recipes. Learn how here. 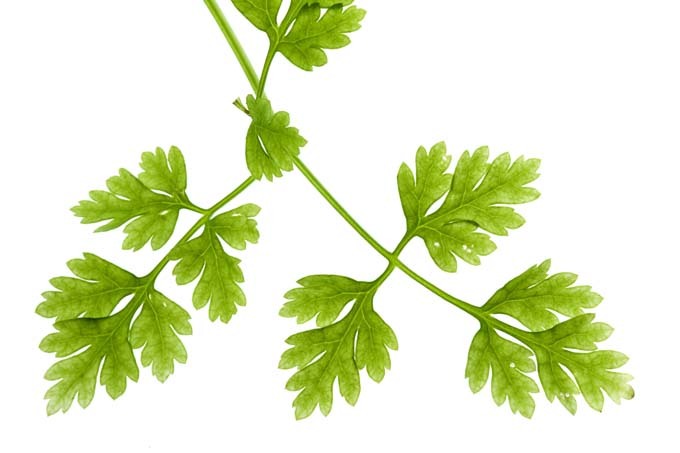 Every wondered what parsley can be used for other than a garnish or an ingredient in Italian food? 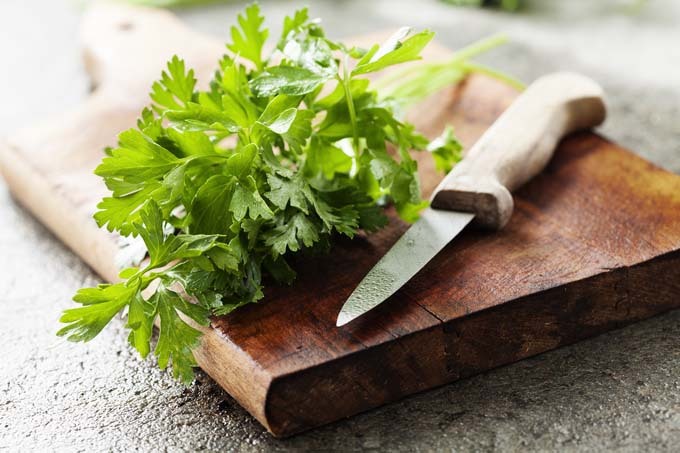 Believe it or not, parsley has many medicinal benefits. 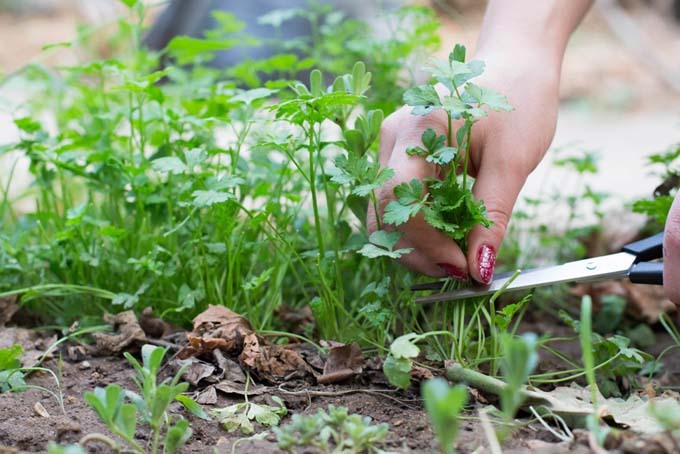 Explore how this vivacious herb can be used to improve your well-being now.